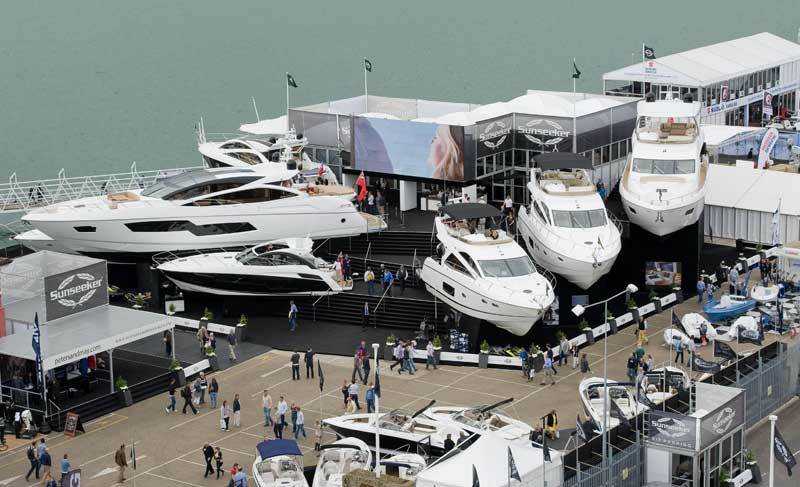 The PSP Southampton Boat Show, Britain’s favourite on-water Boat Show and one of the premier events of the boating calendar, is set to return to Southampton from 13 – 22 September 2013. The 45th Show is the ideal environment to try boating first hand, showcasing everything you need to enjoy life or start a new hobby on the water. See thousands of boats, brands, products and suppliers across the ten day Show. There is no better time to explore everything the boating world has to offer! Set on one of Europe’s largest purpose-built marinas with over 2km of pontoons, the Show will get the pulses of boating enthusiasts racing with its numerous possibilities to get on the water, pick up new skills or refresh old ones. 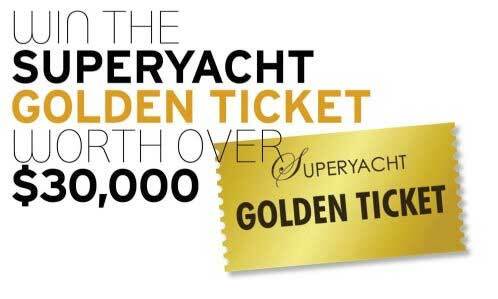 There will also be the chance to marvel at spectacular feature boats, explore sailing and motor yachts of all shapes and sizes and stock up on the latest boating equipment and accessories. The PSP Southampton Boat Show’s signature attraction Try-a-Boat, presented by On the Water, will get thousands of visitors out on the water for free. This is the perfect way to immerse yourself into the world of boating and experience the thrill of getting out on the water. Come and choose between the latest RIBs, powerboats and sailing yachts. No previous experience is required. Aspiring younger sailors can get their sea legs with On The Water’s Get Afloat, brought to the Show by Rockley Watersports. Located in the marina, which lies at the very heart of the Show, 8 – 16 year olds can pick up their first boating skills or improve on already acquired techniques with free 90 minute sessions. No experience is necessary, all equipment is provided and experts from Rockley Watersports will be on hand. NEW for 2013 – there will be the special addition of stand up paddleboarding. The RYA has once again teamed up with the Yacht Harbour Association to help the more experienced sailor get the most out of their boat. Get first-hand advice from expert instructors and refresh your skills in these hands-on boat handling training sessions and free water and shore based workshops. Come and watch Wooden Boat Builders construct a life-sized boat in the Arena from scratch throughout the Show. Satisfy your need for speed and watch this spectacular racing event, which will take place just off the marina at the PSP Southampton Boat Show on Sunday 22 September. 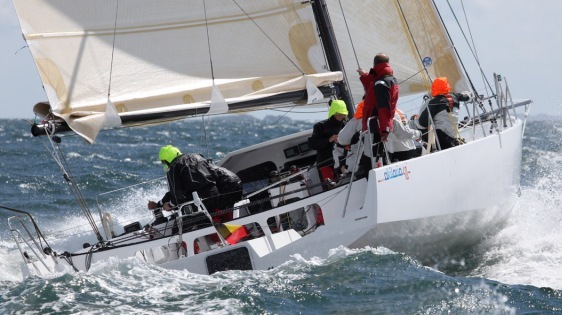 Run by Edwin Buckley’s Royal Corinthian Yacht Club team, the race will be tracked live in association with SailRacer for the first time this year. The stunning feature boats are an absolute must-see at this year’s event. Come and climb aboard the 115 ft. Bessie Ellen, a 1904 West Country Trading ship which is Britain’s last still functioning wooden coasting ketch. Keen marine biologists will love the high tech Callista, the University of Southampton’s School of Ocean and Earth Science research vessel, providing an excellent insight as to how researchers work at sea. What’s more, this year’s Show will display two Class40, Global Ocean Racing yachts which will take to the seas in the Global Ocean Race, due to leave from the PSP Southampton Boat Show in 2014. Adult tickets can be purchased in advance of the Show from just £16**, with two children (15 years old and under) going free with each paying adult. NEW for 2013 – the Family ticket available for just £28**( 2 adults and 4 children).